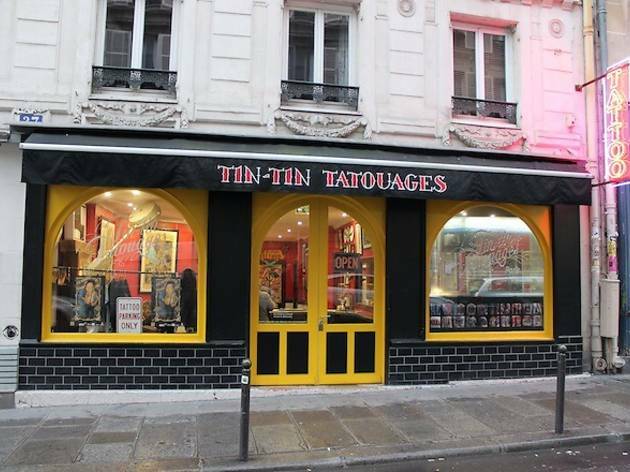 With his teasing humour and deft way with the pen, Tin-Tin is a far cry from the floaty New Age bohemians who populate most people's idea of the tattooist. 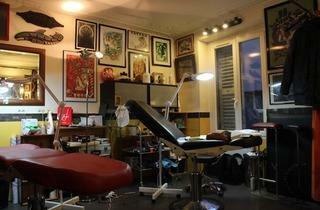 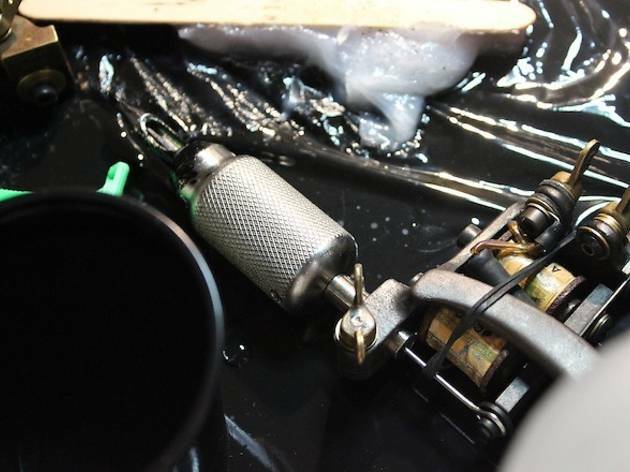 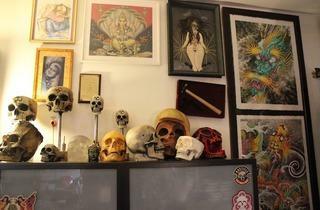 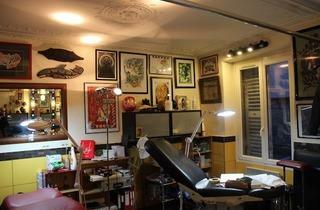 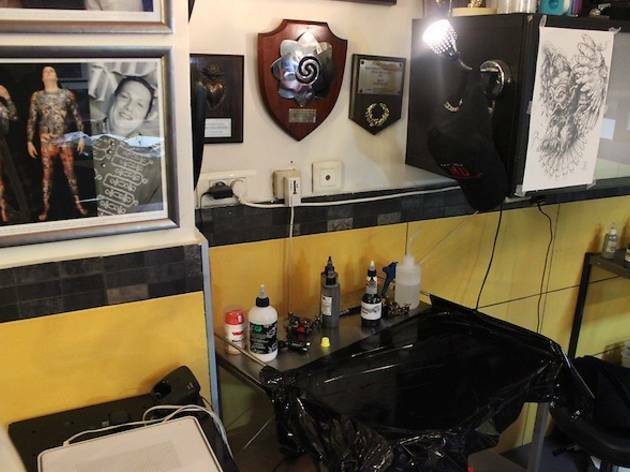 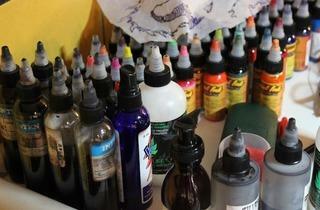 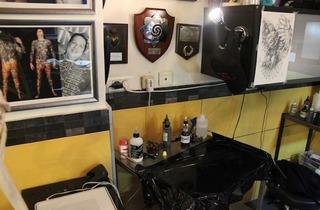 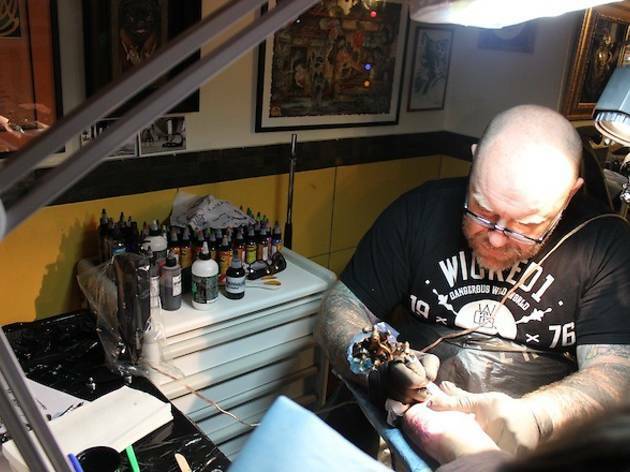 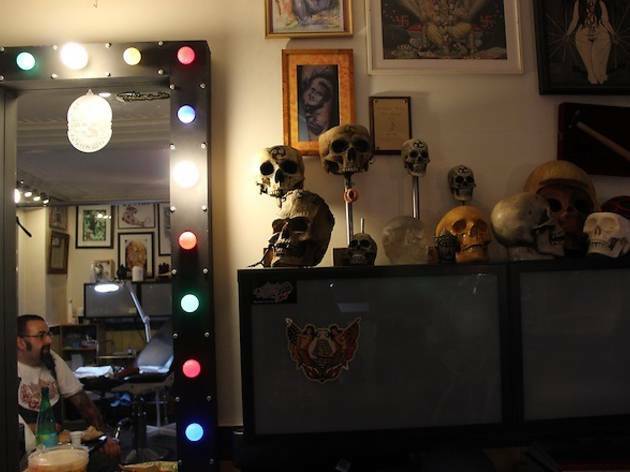 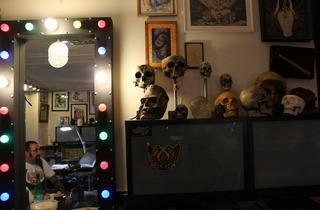 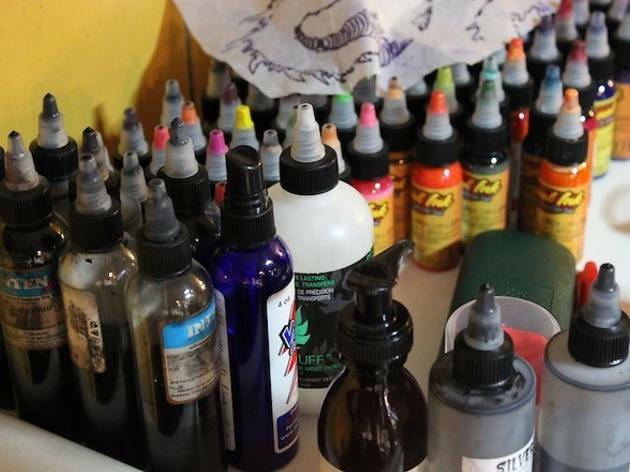 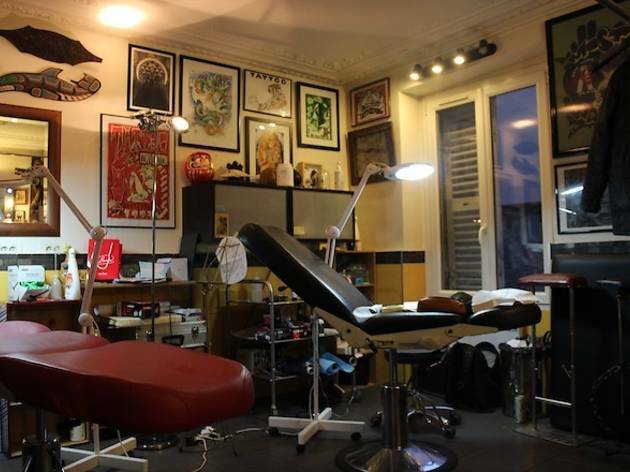 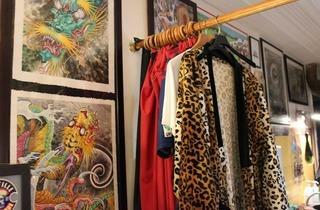 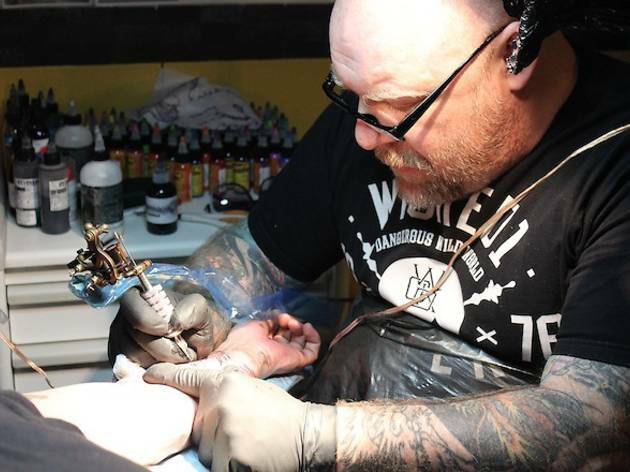 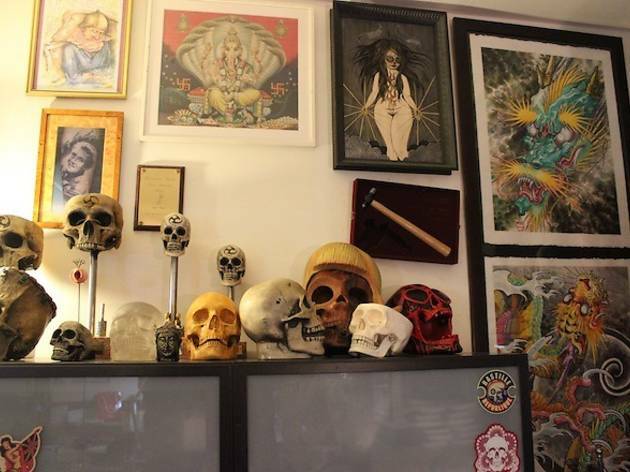 The self-taught maestro (co-organiser of the Mondial du Tatouage convention) and his five assistants run one of Paris's most renowned tattoo parlours, as famous for the easygoing charm of its owner as for its epidermal artistry. 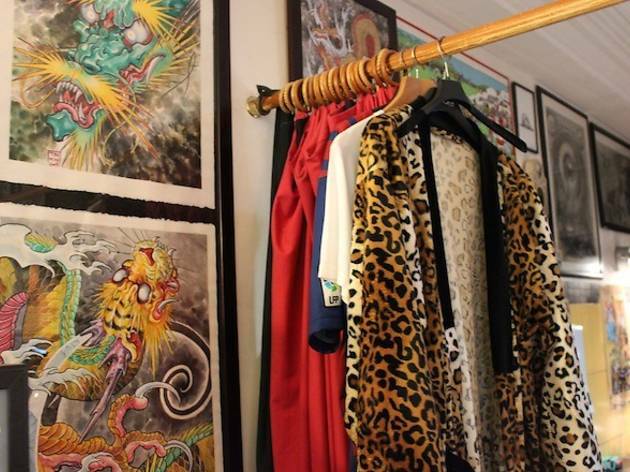 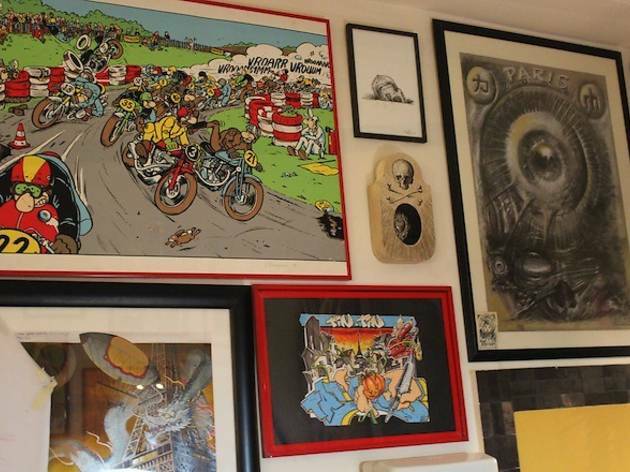 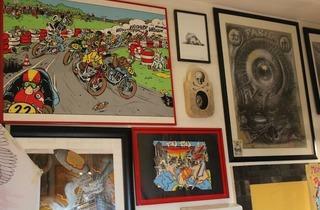 For those who don't have an image of their own in mind, Tin-Tin offers a range of stylish house designs that take in everything from photorealist pictures to tribal symbols from Polynesia. 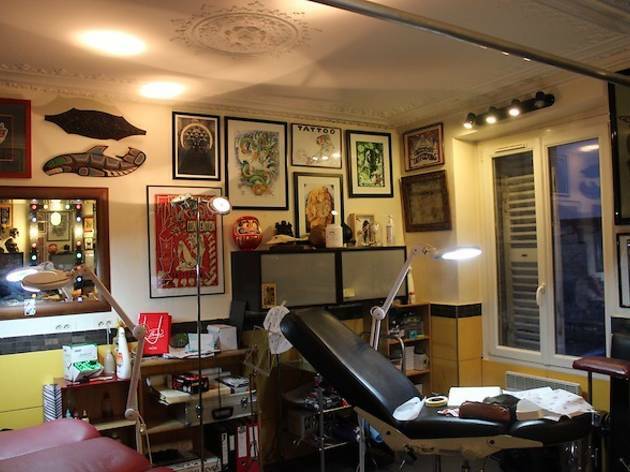 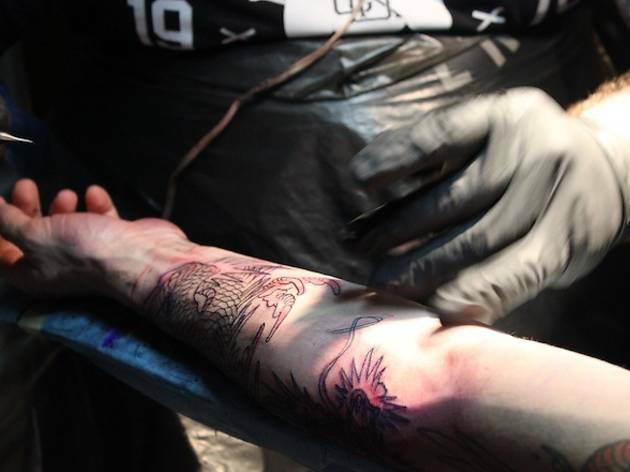 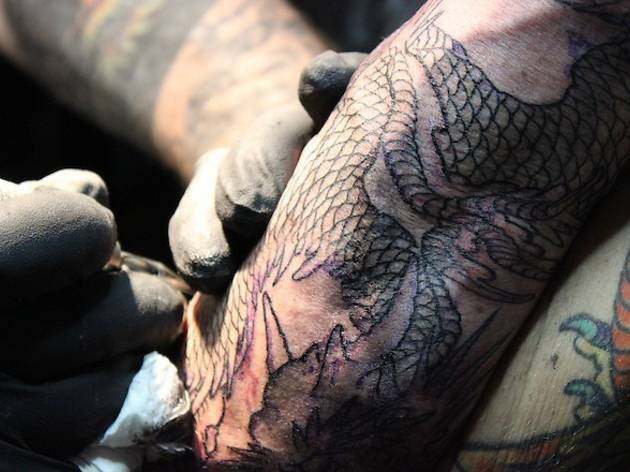 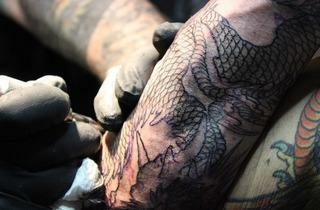 Prices range from €150 to €250 per hour, depending on the artist; while Tin-Tin's staff live up to their reputation for speed and professionalism, that's only in a relative sense, and you should still count around four hours for a full-forearm design. 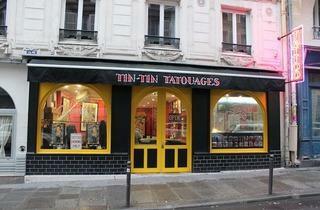 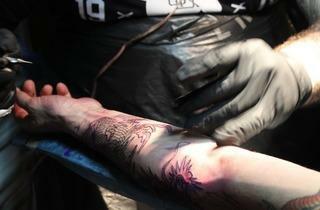 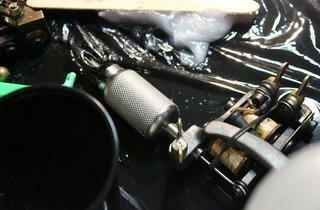 But if you're set on tattooing up, it's a worthwhile investment – at Tin-Tin tatouage, the beauty of the art is more than skin-deep.